Today Caitlin is a Senior Associate member of our Commercial Law team. As a lawyer who specialises in Commercial Law, she is committed to delivering accurate, practical legal advice to her growing commercial client base in an efficient and timely manner. Caitlin is well respected within the Central Coast business community and has a reputation for going above and beyond to ensure her client’s needs are always put first and they achieve the best possible outcome. Away from work Caitlin enjoys horse-riding, spending time with family and travelling. 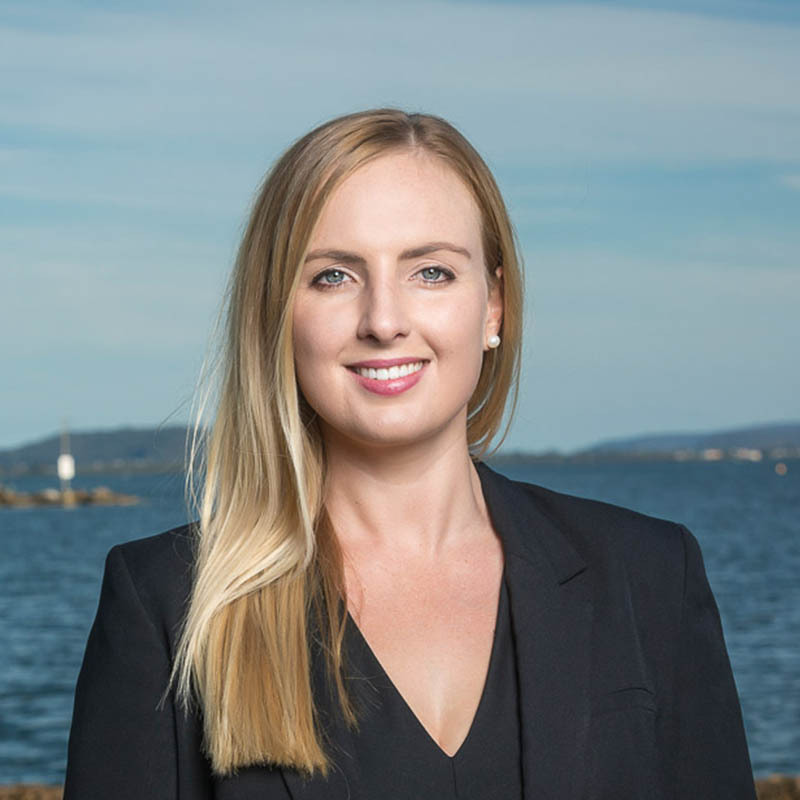 Caitlin joined us as a Law Clerk in 2012 while completing a double degree at Macquarie University – a Bachelor of Laws and a Bachelor of Arts majoring in Commercial Law. Determined and ambitious, she immediately followed up these qualifications with a Graduate Diploma in Legal Practice through the College of Law and was admitted to the Supreme Court of New South Wales as a lawyer in 2013.